The situation worsended rapidly in 2005, and the UN Commission on Human Rights requested OHCHR and the Government to agree the deployment of international human rights field officers. IHRN continues to advocate independent, participatory, impact assessment of such field presences before the model is repeated in Nepal. 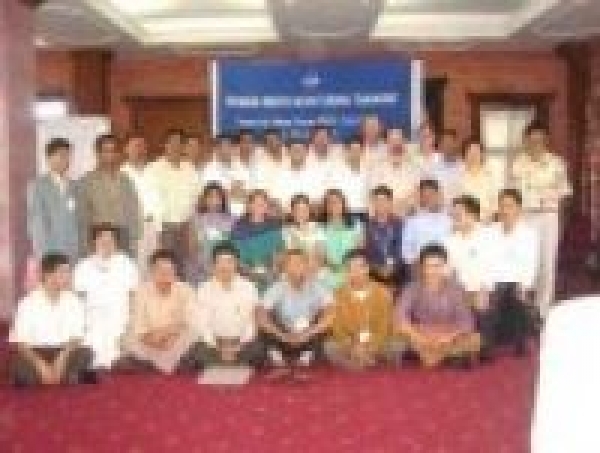 Feedback is welcome regarding the discussion document Nepal: Learning from UN Human Rights Fieldwork.